Offering you a complete choice of products which include shuttering oil concentrated, mould release oil and mould lubricating oil. 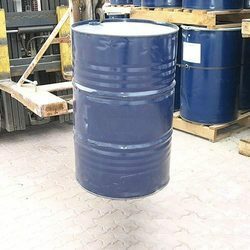 We are able to mark distinguish position in the industry, offering wide range of accurately formulated range of Shuttering Oil that is formulated using quality assured range of mineral oils that ensures optimum quality and smooth surface. These products are used as release of form work. 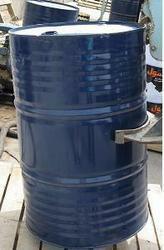 It is utilized as a mold release agent application to plastic faced timber, ply, moulds / form work and ensures easy usage. Our entire product range is compatible with all types of Portland cements. 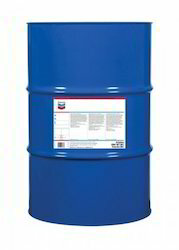 We are among the most trusted companies which deal in the manufacture, supply and export of Mould Lubricating Oil. These are used in steel formworks to prevent rust and have waterproofing properties. Further these are not affected by rain and are amalgamation of the organic chemicals having outstanding adhesion properties. In addition to this these have affordable prices and are top class quality oils. Looking for Lubricating Oil ?